The look on our students’ faces says it all. 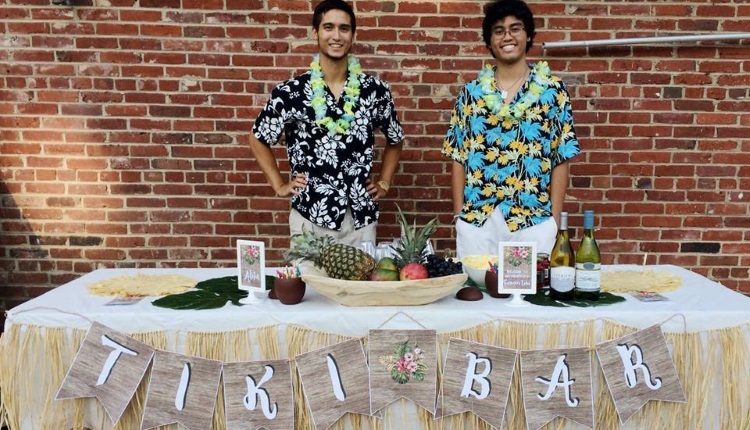 They love their new bartending career. 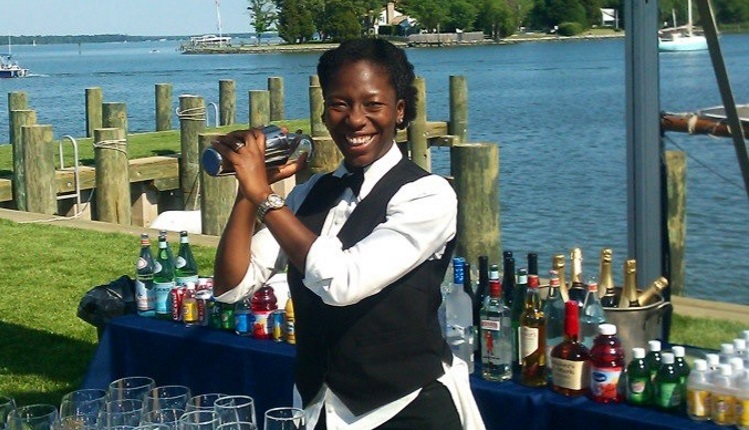 We can put that same smile on your face by training you and helping you find fun bartending gigs just like these. Just get in touch to start your new life filled with fun and smiles!